I consider that the talks regarding the project of KarsAkhalkalakiTbilisiBaku are continuing successfully. Turkish side is already ready and next year will begin practical works. 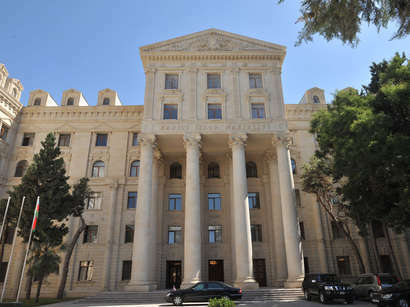 The Georgian Minister also stated that his country is unambiguously interested in the project, the Azerbaijani Transport Minister Ziya Mammadov told on October 13, Trend reports. According to the Minister, presently the Turkish side is preparing feasibility study for its territory and a working project. Rights after this, the final cost of the project will be known. At the same time, Georgia will give guarantee, make a decision through which territory the railway will pass and provide guarantee for the transportation of cargos. 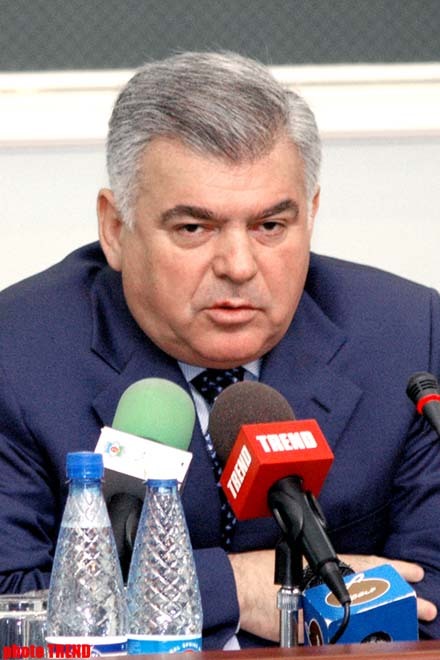 In addition, Mammadov stressed that presently the issue of compensation for the possible flow-out of cargos transported in the direction of the Georgian ports of Poti and Batumi has been completely resolved. There are rules of international transportations. According to them, if the opening of the corridor leads to the decrease of the volume of transportations or prevents the work of other transport corridor, then no country should pay compensation. This question was taken out of the agenda, the Minister emphasized. Touching up on the volume of the transportations through the new transport corridor, Mammadov underlined that the forecasts are hopeful. First year, it is intended to transport approximately 5 mln tons of cargos. The forecasts show the dynamic of growth. 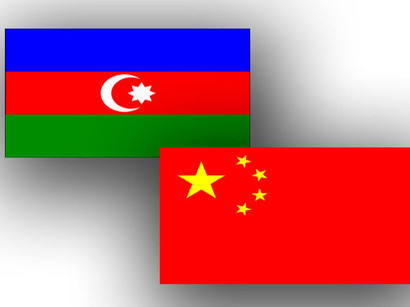 If we take into consideration that Kazakhstan and China are also interested in the project, then this volume will be very high, the Minister concluded.